Perilious times. 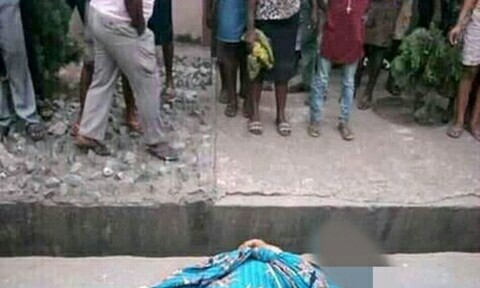 Residents of Onitsha, the commercial city of Anambra state, woke up yesterday morning to the shocking sight of a woman's corpse which was dumped at a popular roundabout in the city. 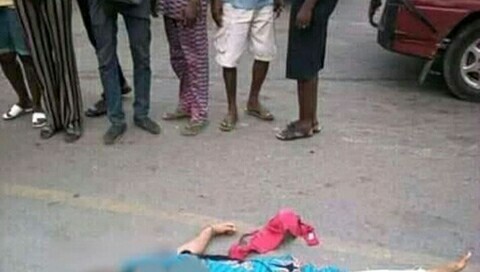 According to eyewitnesses, items found on the woman's body at DMGS roundabout included pigeon and coins, as no part of her body was discovered mutilated.